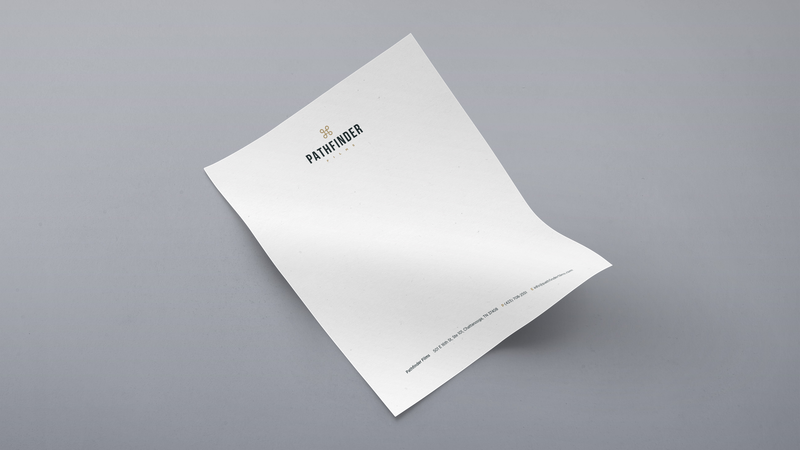 As one of the highest quality production companies in the south, Pathfinder has worked with names like the Navy, Hilton, and NBC. 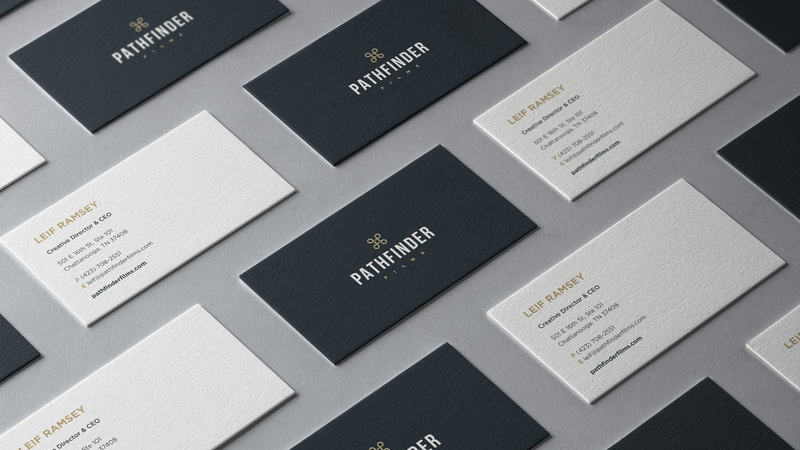 But, despite their premium video work, when we first met their branding was lacking. 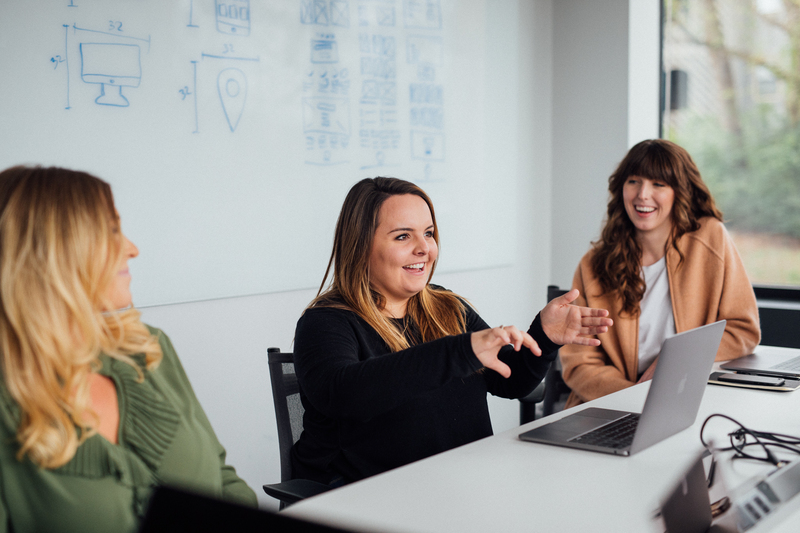 Through strategy and a study of symbolism, we designed a logo that is rooted in historical relevance, reviving an iconic legacy and fashioning a new interpretation that is ready to stand another test of time. 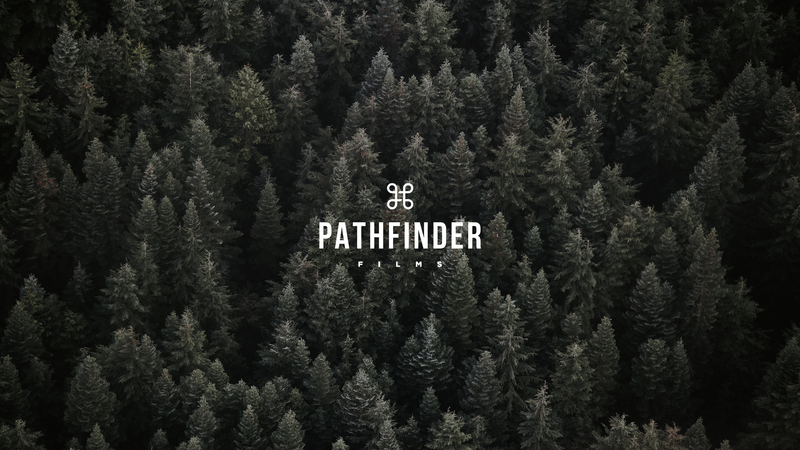 The shape is a reminder that the path for one isn’t the path for all and while Pathfinder Films may not be the cheapest path, it’s also never meaningless. 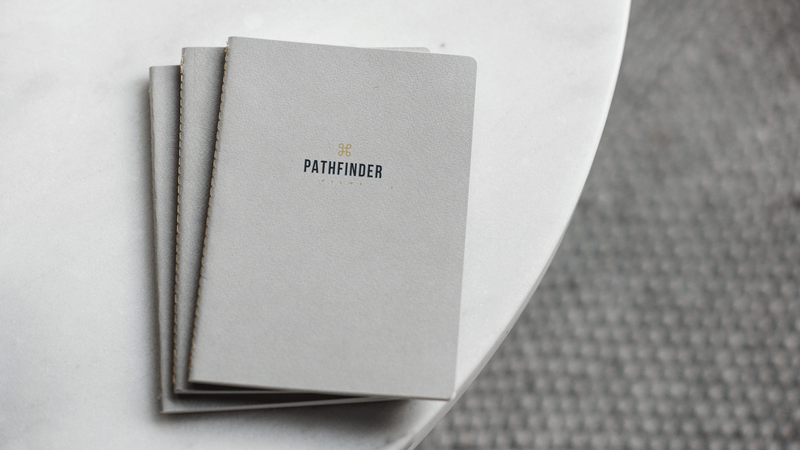 The story behind Pathfinder is a story a significance and now their branding is the same.